“I didn’t realise I had to bring PANTS on this weekend away.” – Michael Alim finds himself unprepared for a night out on the Gold Coast. Back (L-R): Laundon, Ryan, Lane, Wahab, Bennet, Gazale, Pfeffer, Kerin, Burgher, Cecchi. 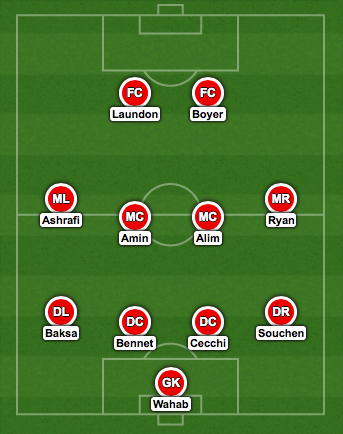 Front: Ashrafi, Lee, Souchen, Alim, Boyer, Krstevski, Baksa, Amin. 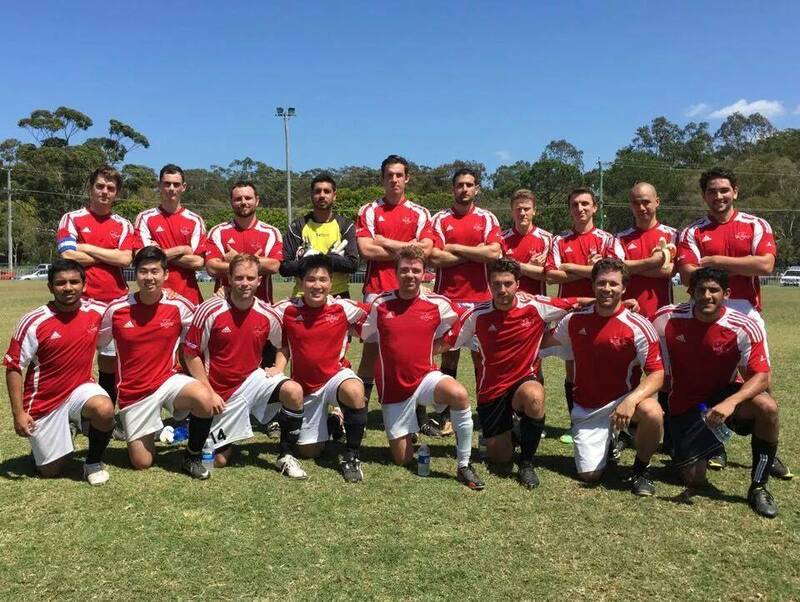 A strong performance from UQ saw them defend their Queensland Medical Students’ Tournament title last weekend. Successive wins against Griffith, Bond, and Griffith again in the final, resulted in a whitewash for the second year in a row. UQ also, importantly, set the standard off the field, with some first-class banter from start to finish. Finally, the one they’d been waiting for. You could cut the tension with a knife as the sell-out stadium stood to attention for the national anthems, and UQ took to the field under stand-in manager Pierre-Nicholas Boyer for the first time. The players took up the familiar 4-4-2 shape that the loyal brigade of Hatchets fans have come to know and love throughout this season. Boyer abused his managerial position to place himself as striker. As is tradition. It was an open start by UQ, with the memory of their 5-0 victory over Griffith at last year’s tournament giving them the confidence to play some free-flowing football. A number of early chances were created, but none finished until the elusive Brian Baksa played a teasing ball across goals. Player-manager Boyer finished off the move to open the scoring for UQ. The lead was to be short-lived, however. Minutes later, a quick throw found the agile Griffith striker in space. His run towards the penalty box was rapidly impeded by the extremely in-agile Hatchets centre-back Simon Bennet, and the referee had no hesitation in pointing to the spot. Despite a chorus of boos from the travelling supporters, the penalty was slotted into the top-right-hand corner of the net by the Griffith captain, to level the game up at 1-1. The action-packed first half wasn’t done yet. Fleet-footed winger Mickey Ryan burst into the box and thumped a shot towards goal, which was well saved by the Griffith goalkeeper. However, she could do nothing to prevent Ryan smashing the rebound into the roof of the net to regain the lead for UQ’s proud Hatchets. After the break, it was more of the same. UQ could have scored several goals, but had to make do with just one. Sonesh Amin opened his account for the tournament with a mazy run and clever finish to kill off any chance of a Griffith comeback. Well, I’m having trouble remembering this game. UQ were well on top from start to finish, but the game was essentially a dead rubber, and Bond weren’t able to trouble Naz Wahab in goals. 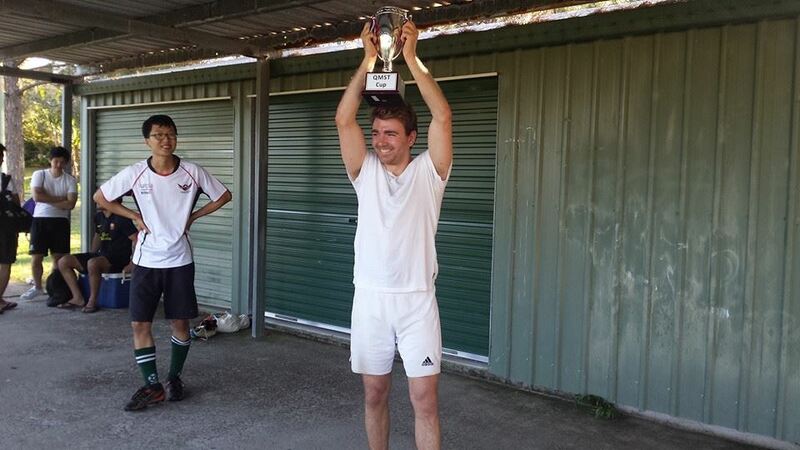 The winning goal was scored by captain Kregg Laundon… I think. The final kicked off at 2:30pm. Players from both sides were visibly tired after two hard games that day already, but the sheer sense of occasion was enough to give them a second wind. It was UQ going into the game as favourites after their earlier win over Griffith. 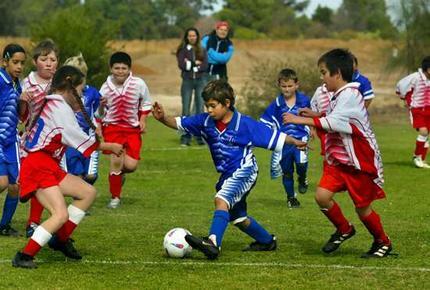 The first half was a tense, tight affair. UQ certainly had more chances to score, but were unable to make any of them count. Griffith’s best chance came when a fast break forced another professional foul from Bennet just outside the box, but the free kick was skied. Early in the second half, a chance fell to midfielder Sonesh Amin, who saw his shot saved from close range by the petite Griffith goalkeeper. Marathon man Mike Pfeffer was lurking outside the box and needed no second invitation to unleash his left foot. The shot was deflected by a Griffith defender into the roof of the net. It was Pfeffer’s first goal this season for the Hatchets, and what a moment to score it. Minutes later, a quick throw found the man with the lowest centre of gravity on the team, Darius Ashrafi, in space. His lay-off gave the on-rushing Nick Boyer space to turn his defender and slot the ball just inside the near post to double UQ’s advantage. Although UQ continued to dominate, Griffith were able to pull one back shortly after. A free kick from the right was floated over towards the six-yard box. Unfortunately for goalkeeper Naz Wahab, the cross was misdirected and surprised everyone by sneaking in just under the crossbar. The goal gave Griffith a second wind, and they were able to exert some pressure. It wasn’t to last, however – a pinpoint through ball by Mickey Ryan on the counter found Sonesh Amin one-on-one. With Pfeffer off the field for this one, Amin had no choice but to finish the chance himself and slot the ball into the corner. At 3-1, the game was killed off as a contest. An excellent late save from Wahab notwithstanding, it was only a matter of time before the final whistle blew. Boyer holds the trophy aloft. 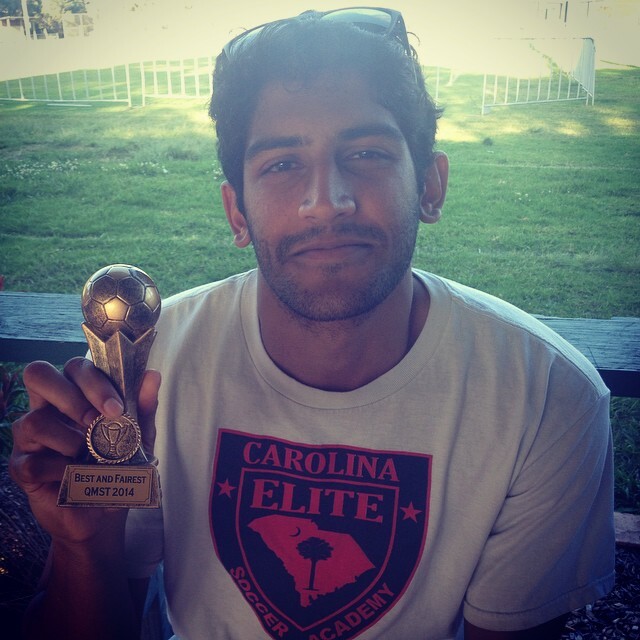 Sonesh Amin took out the ‘Player of the Tournament’ award for his two goals and one assist. This entry was posted in Match Reports and tagged match report, qmst. Bookmark the permalink.